With Sam Hinkie out, what's next for the 76ers? We should seen the writing on the wall once the Philadelphia 76ers were pushed to bring in veteran executive Jerry Colangelo by the NBA that Sam Hinkie's days were numbered and now, he is out. 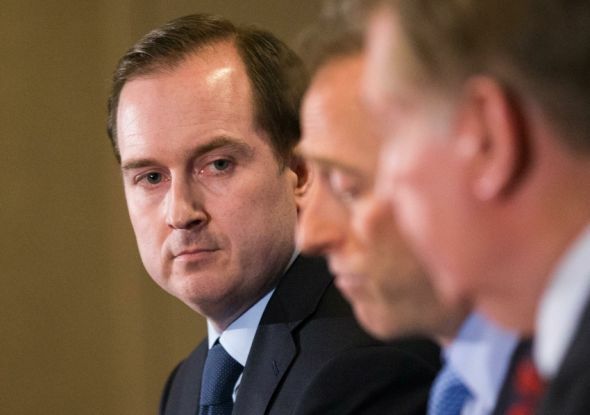 By way of a very odd email, Hinkie resigned as Sixers GM on Wednesday following a tenure in which his franchise underwent the infamous "process" en route to putting together an overall record of 47-196. Now as the Colangelos have been reunited as Jerry's son Bryan was brought in as the team's new general manger, where does Philadelphia go from here? The people call it "A Tradition Unlike Any Other" and they're probably right. 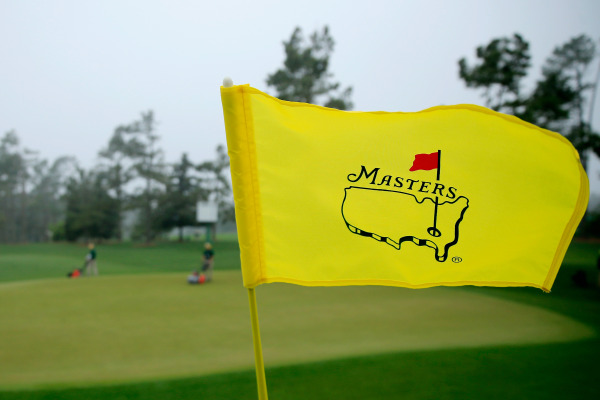 This weekend will mark the 80th edition of the Masters Tournament, as always the first major of the year, and it should be a fun one as it always is down at Augusta National. After all, last year saw a guy named Jordan Spieth tie the -18 record set by Tiger Woods en route to becoming the second youngest champion of the event. Can Spieth become the first repeat winner since the aforementioned Woods back in 2002? Will the favorite Jason Day continue his recent hot streak? Or will we see a good ol' fashioned surprise winner? It's time for my preview of the 2016 Masters. As we reported on back in February as the league announced the new Thursday Night Football package with CBS and NBC, they had yet to announce the streaming rights for those games but they have now. 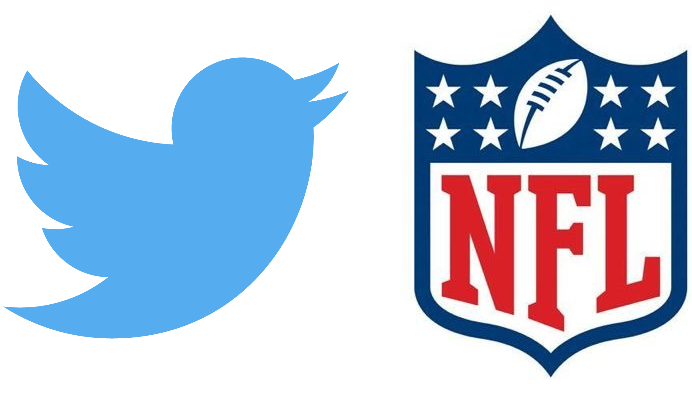 With Bloomberg breaking the story and the NFL confirming it, Twitter will be streaming the ten broadcast network TNF games this fall. 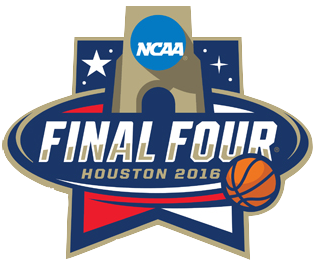 From beginning to end, it is safe to say that the 2016 NCAA Tournament was truly a memorable one. 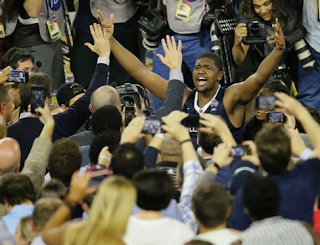 In the end it was the Villanova Wildcats, by way of an epic Nick Jenkins buzzer beater, who were cutting down the nets Monday night in Houston. And therefore, I present to you this year's edition of One Shining Moment. The weeks and the days are counting down to the 2016 NFL Draft, so here is my latest mock draft. Well here we are, the field of 68 has now become a field of two and tomorrow night, there will be only one. Either North Carolina or Villanova will be cutting down the nets after the National Championship Game tomorrow night as the victors of the 2016 NCAA Tournament. So when the confetti will be coming down, who will be standing alone as champions? Here are my predictions.